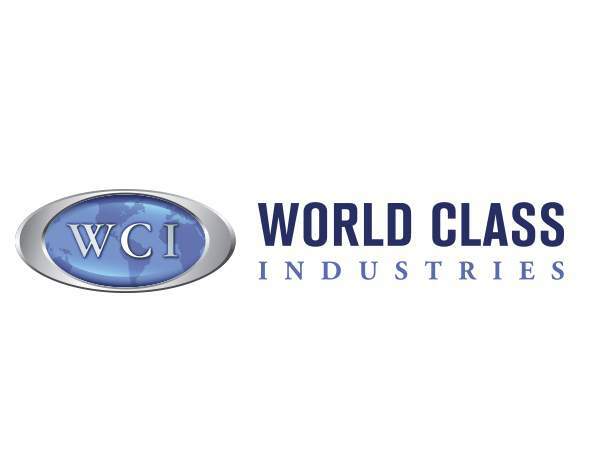 Home to internationally recognized manufacturers including Collins Aerospace, Whirlpool, Procter & Gamble, and Oral B, ICR knows how to make things! Having the University of Iowa and Kirkwood Community College in our region provides a talent pipeline to these employers with expertise in engineering and computer-aided design. ICR is also home to the National Advanced Driving Simulator (NADS), a self-sustained transportation safety research center at the University of Iowa’s Research Park. NADS utilizes its suite of world-class driving simulators and instrumented vehicles to conduct research studies for the private and public sectors. Based on the research underway at NADS, the U.S. Department of Transportation has named ICR as one of 10 designated automated vehicle proving ground sites in the nation. Refrigerator/Freezer Manufacturing industry is 124 times more concentrated in the ICR region than average. Navigation, Guidance, Aeronautical, and Nautical System and Instrument Manufacturing is 38 times more concentrated in the ICR region than average. Copper Rolling, Drawing, Extruding, and Alloying is 9 times more concentrated in the ICR region than average. Shampoos and Conditioner/Personal Product Manufacturing is 9 times more concentrated in the ICR region than average. Fluid Power Cylinder and Actuator Manufacturing is 6 times more concentrated in the ICR region than average. The largest custom rotational molder in North America. Designs and manufactures rugged, high-reliability computing solutions for military computers and industrial applications. Provides software development services to the defense and commercial sectors nationwide. National provider of IT intelligence and end-to-end infrastructure, including fiber connectivity, managed services and colocation in enterprise data centers. Delivers innovative, end-to-end, scalable IoT and telematics solution, enterprise mobility applications and tailored software solutions. The technology leader and innovator of farm equipment including row crop planters and grain auger carts. Manufactures of a variety of oral hygiene products, including toothbrushes in Iowa City. The leading supplier of high quality copper and copper alloys in North America. A multinational manufacturer of product ranges including family, personal and household care products. 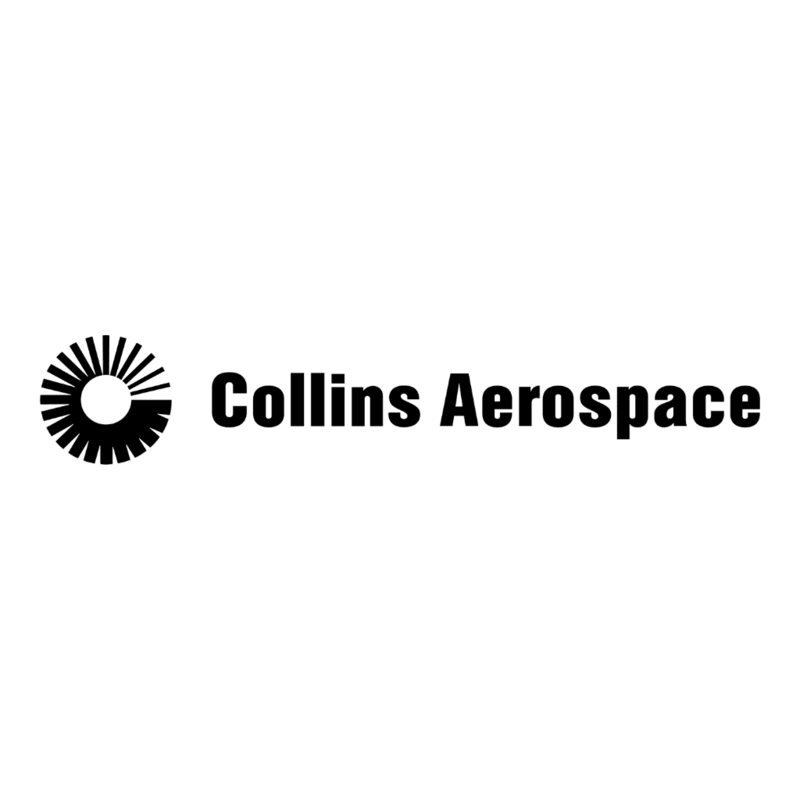 A leader in aviation and high-integrity solutions for commercial and military customers around the world. An American semiconductor company and manufactures semiconductors for use in radio frequency (RF) and mobile communications systems. Provides electrical contract manufacturing with specialization in wire harness assembly, control panels and circuit board assembly. Provides transportation software solutions for transit agencies providing fixed route, rail and paratransit transportation. Designs, manufactures, sells, and supports electronic and electro-pneumatic train control systems. Produces a variety of appliance and household goods including French door, bottom out refrigerators in Amana. Conducts basic and applied research in modeling and simulation. A self-sustained transportation safety research center. Contains state-of-the-art laboratories that give employers access to students with hands-on, real world experience. The home of the Iowa Flood Center and the Lucille A. Carver Mississippi Riverside Environmental Research Station. One of 10 designated automated vehicle proving ground sites in the nation.